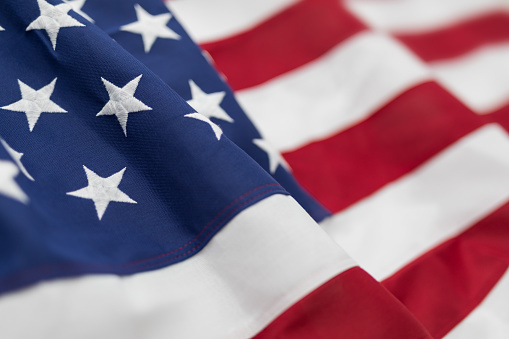 In observance of Independence Day, all Arvest branches and Customer Service centers will be closed on Wednesday, July 4. We look forward to serving you during normal business hours on Tuesday, July 3, and resuming on Thursday, July 5. We wish you a safe and happy Independence Day!